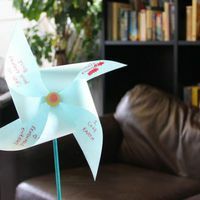 Bristol Energy Network is an umbrella organisation for individuals and community groups with an interest in energy in Bristol and the surrounding area. BEN members are working to create a new energy system that works for us all. Our vision is for a city where everyone has access to, and can afford, the energy they need. Our energy will be provided by clean, green technologies, such as solar and wind, with a significant amount coming from community-owned projects which will empower communities and support the local economy. We believe that to build an energy system that works for everyone, everyone must be involved in building it. We are actively working to include all Bristol communities in our work and to support them to run their own energy projects. - Education, campaigning and lobbying to push for the social and political change needed to create a fair and sustainable energy system.